Unless we are traveling, I never write enough. And for whatever reason, I seem to love picking through how other writers work and stay unblocked. Warren Ellis is right at the top of my favorite living writers, and this is a spot on interview about his process. 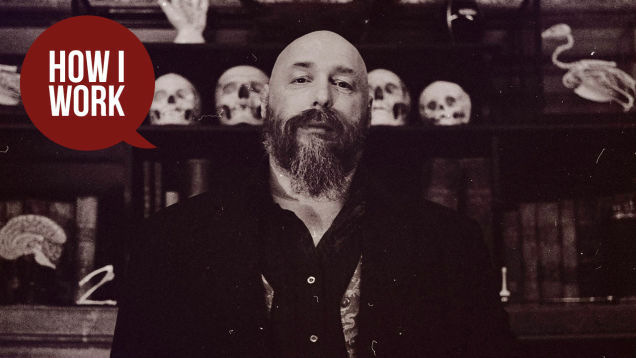 I’m Warren Ellis, and This Is How I Work.